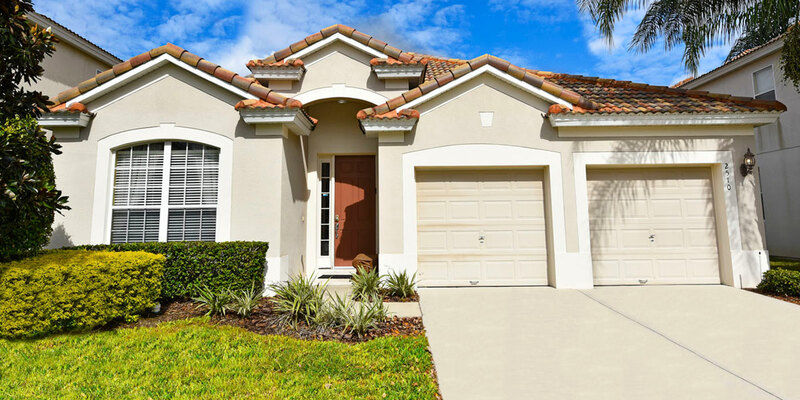 Your vacation villa has four bedrooms all with in suite bathrooms and is equipped with all the comforts of home but comes with the convenience of being situated less than two miles from Disney World. 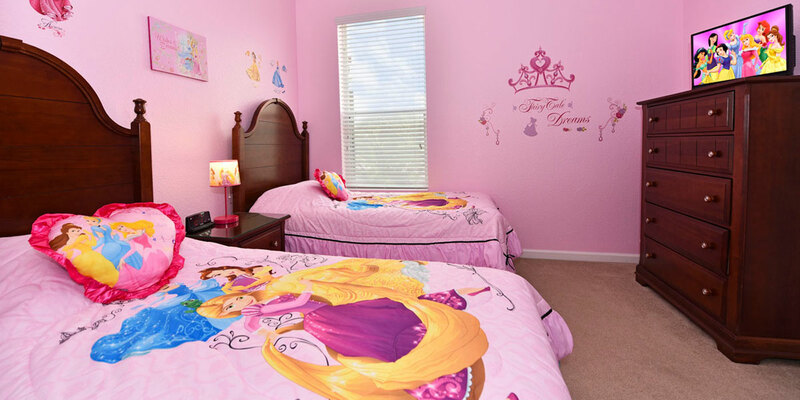 Mickey’s Magical Villa is a fully furnished luxury family vacation home located in Windsor Hills Resort, which is approximately 2 miles from Disney World and minutes from all the other Orlando Area Attractions. 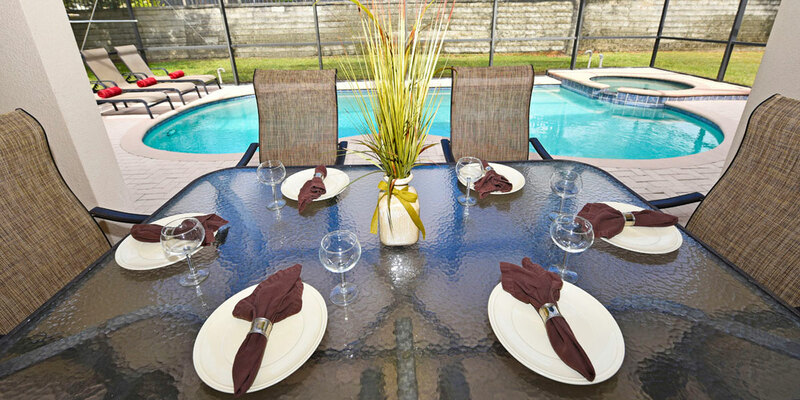 Your villa is in the Windsor Hills Reserve section, which is the newest phase at Windsor Hills Resort. This phase comes with all the upgrades. Why pay pricey hotel or resort rates when you can have over 1800 square feet of comfortable living space along with an additional 400 square feet in your private outdoor pool and lanai area. 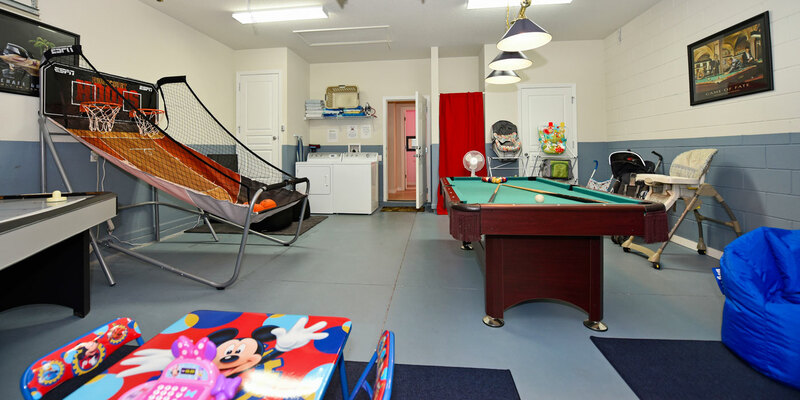 You can have all of this at a fraction of the cost it would run to stay at a place like this at Disney. Below are just a few of the highlights of our home. 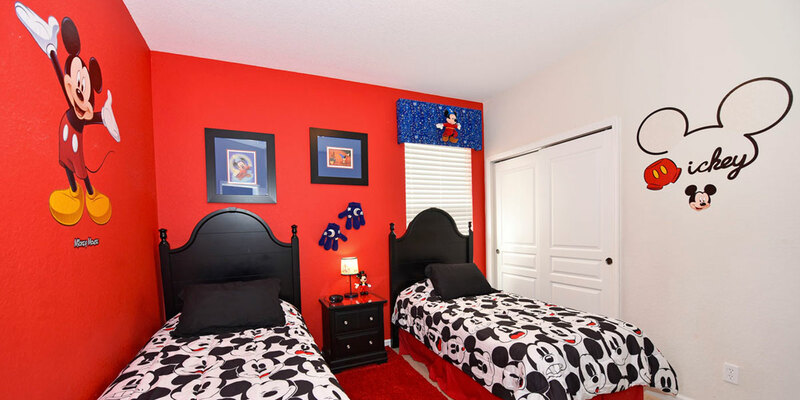 Enter our website to find out more about Mickey’s Magical Villa. Our family is very proud of the fact that we have over 300 Positive Guest Comments!! !